Installation is the key to longevity and health of your plant. 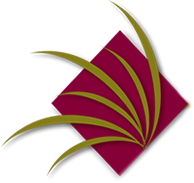 Our technicians have over 40 years of combined experience and are trained to hand select every plant from premium growers, so you have the best quality and color plant. Our full suite of services includes indoor and outdoor plant maintenance, office interiorscaping, garden design, holiday decoration arrangements and even artificial plants. Our landscaping and interiorscaping experts can help you with the design process from start to finish. 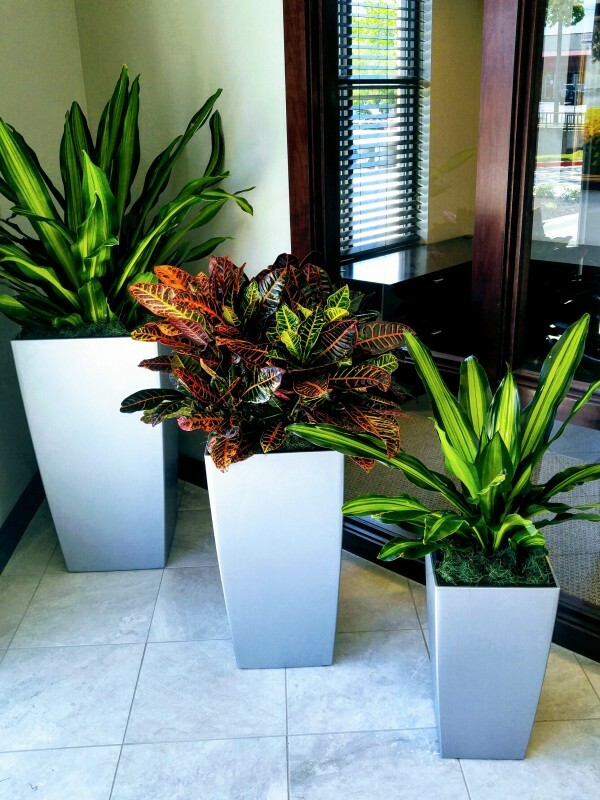 Bring color to your front reception/lobby area or breathe life into that conference room, we have the right plant to enhance each part of your building space. 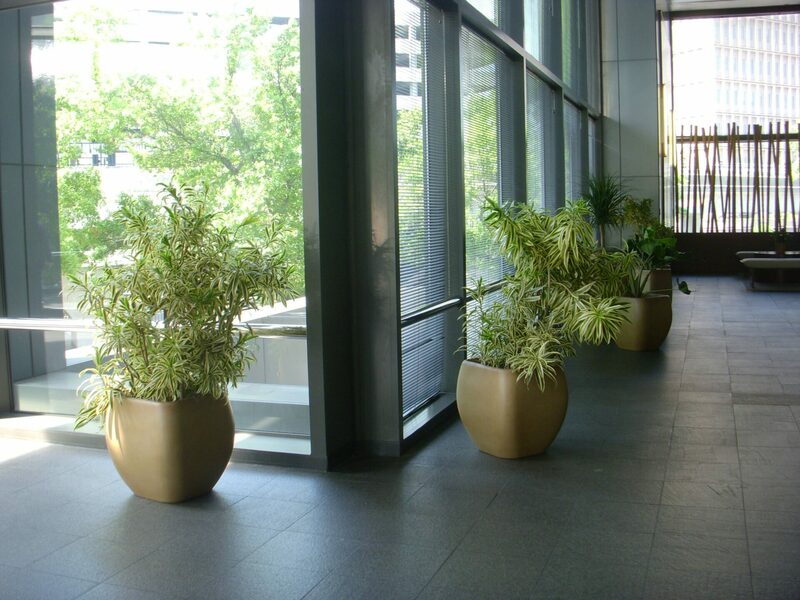 During our design process, we pay careful attention to access of light into different areas of your building space and match with the correct foliage. There are plants (i.e. Dracaena family) that are suitable for a low light situation and require less watering, while others thrive on abundance light. As part of our routine service, we also offer color rotations on Orchids, Bromeliads, and others. These are beautiful flowers and ideal for any office environment.